Kerr Stuart/Hunslet 0-4-0DM K4428 "Redland" of 1930. 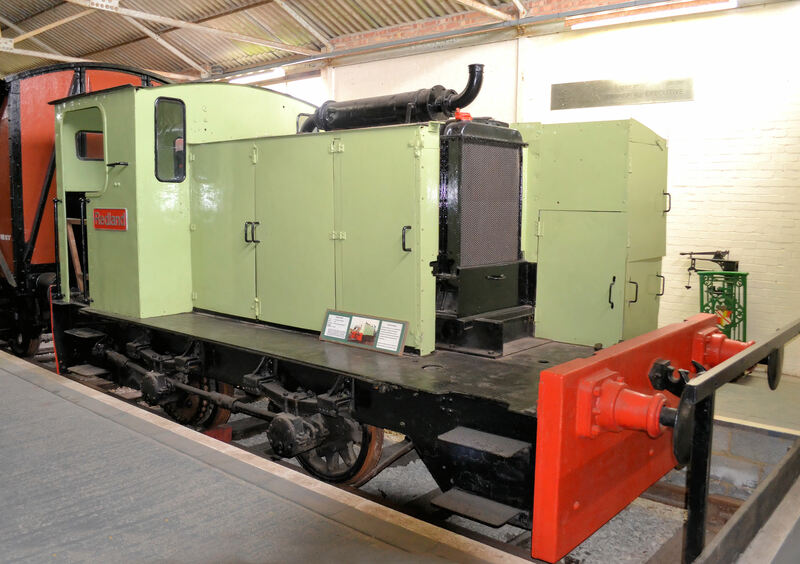 She may have looks that only a mother could love, but she is nevertheless an important locomotive, having been started by Kerr Stuart but completed after the Hunslet takeover, thus becoming Hunslet's first standard gauge diesel. Buckinghamshire Railway Centre, Quainton Road, 31st May 2017.